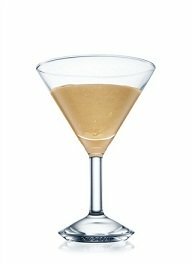 The French Martini Cocktail is a Vodka and Chambord cocktail served in a chilled cocktail glass. Add ice to a shaker. Interested in becoming a bartender? Read More.